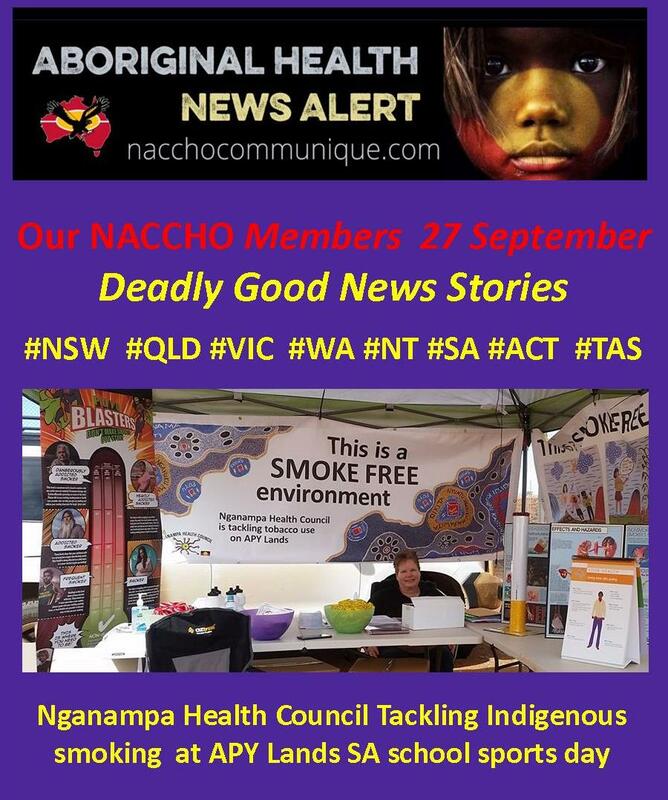 2.SA : Nganampa Health Council ACCHO Tackling Indigenous smoking at APY Lands school sports day. 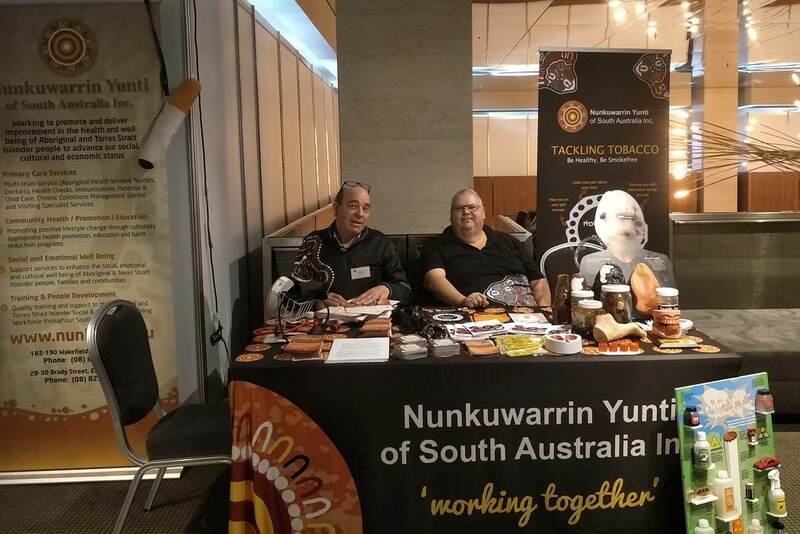 2.2 SA : Nunkuwarrin Yunti ACCHO and the Tackling Tobacco Team at the CATSINaM conference at the Hilton Hotel Adelaide. 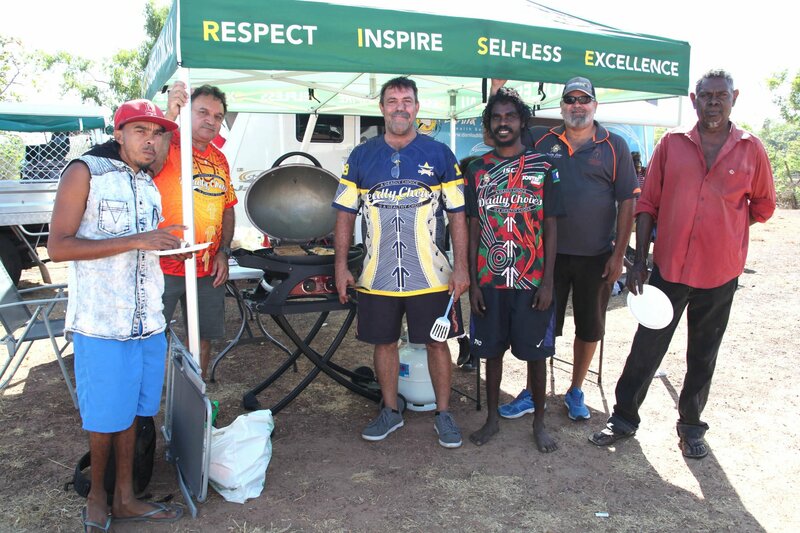 3.2 : NT Danila Dilba ACCHO Darwin staff out at Palmerston Indigenous Village doing Men’s Health Screenings. 7. 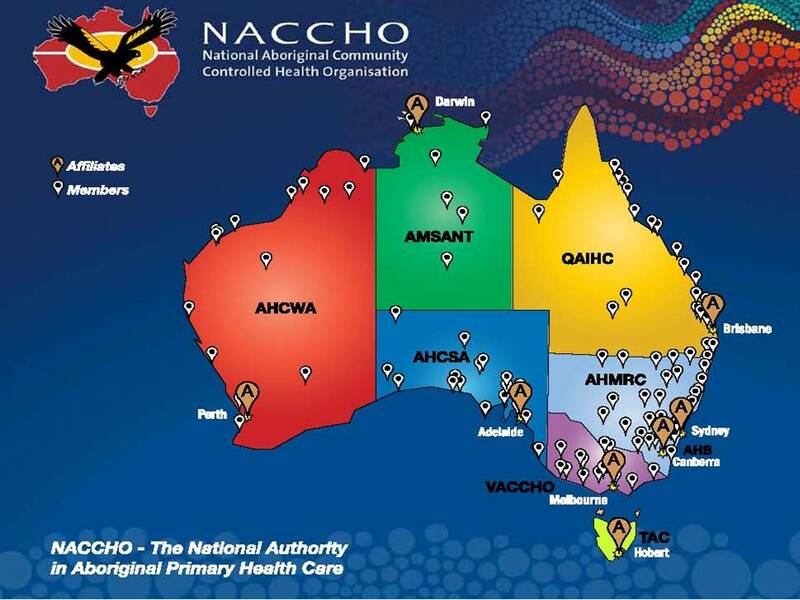 WA : AHCWA For dialysis in remote communities, kidney disease patients can now be treated closer to Country. The council’s co-chairs, ­Andrea Mason and Roy Ah-See, have told the Prime Minister of “an urgent need to future-proof our place in this nation” — a reference to establishing the advisory body by referendum in the Con­stitution so that it cannot be ­summarily disbanded by the ­government of the day. The submission to the parliamentary committee highlights the ­discredited Aboriginal and Torres Strait Islander Commission, which was ­disbanded by the ­Howard government in 2005. 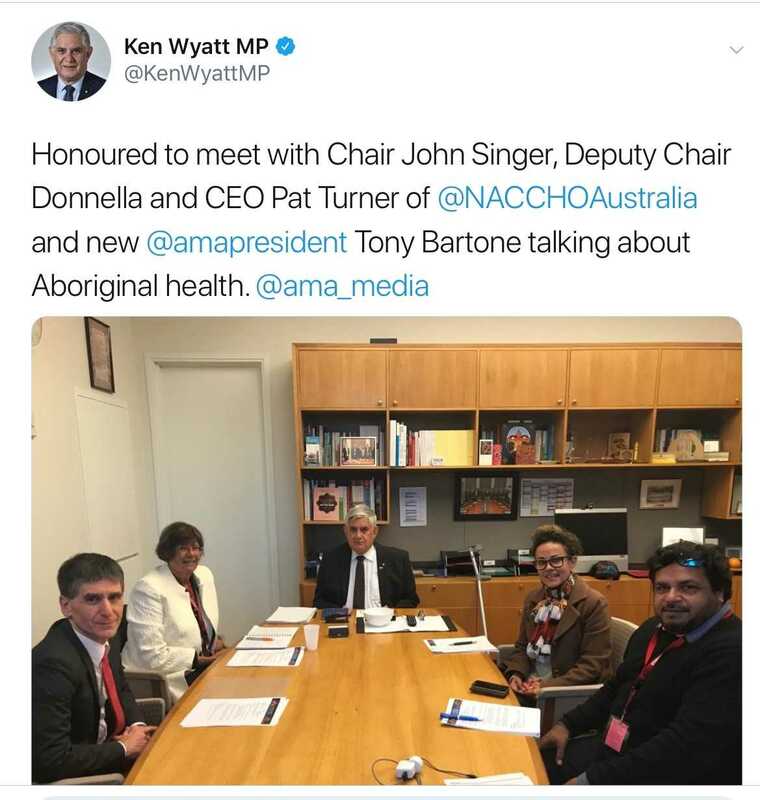 The submission suggests that the ATSIC, along with the current National Congress for Australia’s First Peoples, could be used as the basis for structuring a new body. It says while ATSIC “developed, supported and empowered the emergence of a critical mass of … public administrators, equipped to navigate the machinery of government”, its demise could “largely be attributed to personalities ­rather than principles or the intent of the organisation”. 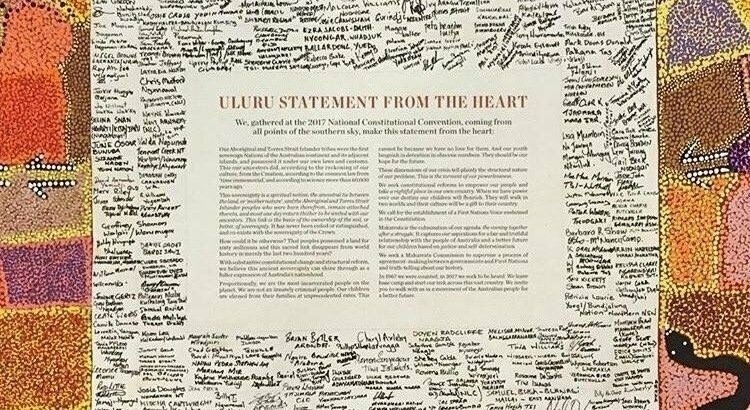 It accuses politicians of having “generated confusion within the Australian public” on the role of a voice when it took centre place in last year’s Uluru Statement ­from the Heart as the only form of ­constitutional recognition that would satisfy indigenous ­Australians. The submission cites Mark Leibler — who ­­co-chaired the Referendum Council — and constitutional law experts Anne Twomey and ­George Williams as having ­“rejected the suggestion that a voice would intrude on ­parliamentary sovereignty”. Mr Morrison said on ABC radio yesterday morning that the voice would constitute a “third ­chamber” of parliament — a characterisation that has been dismissed by experts, ­including the lawyers cited in the submission. The joint parliamentary ­committee is due to ­report in ­November. 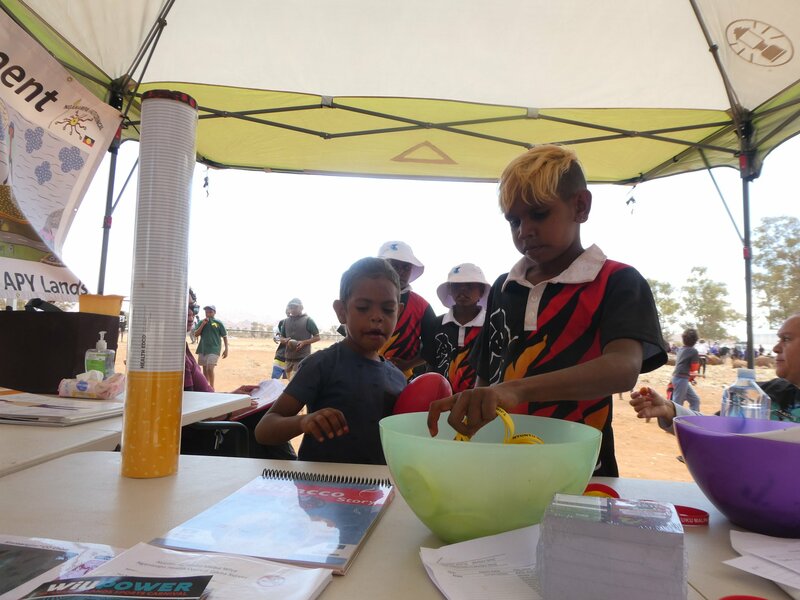 It was a great day and the display was visited by children from Pipalyatjatjara, Murputja, Amata, Pukatja, Fregon, Mimili, Indulkana and Yalata. The kids loved the big cigarette and learning about all the poisons that are in cigarettes and went away with Tjikita Nyuntu Ngayuku Malpa Wiya wristbands and drink bottles. We also did smokelysers to check carbon monoxide levels on some of the older kids and adults. We will be following up any high readings. Zibeon organised a colour 3 km run at the end of the sports day and the kids ran with joy and enthusiasm despite the fact that it was the last event of the day. The day was topped off by the dance competition at Pukatja school that night where there was some great dancing. From October 1, 2018, one standard drink in the Northern Territory will cost a minimum of A$1.30. This is known as floor price, which is used to calculate the minimum cost at which a product can be sold, depending on how many standard drinks the product contains. People in the Northern Territory consume alcohol at much higher levels and have the highest rate of risky alcohol consumption in Australia. In 2014, around 44% of people in the NT were drinking alcohol at a level that put them at risk of injury or other harms at least once in the past month. This was compared to 26% of people nationally. The implementation of the minimum floor price is the result of legislation, recently passed to minimise alcohol-related harms in the NT. 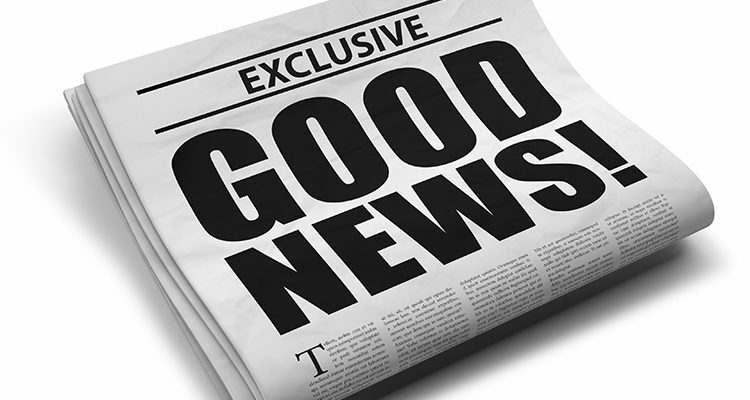 From October, the NT will become one of the first places in the world to introduce a minimum price for alcohol. 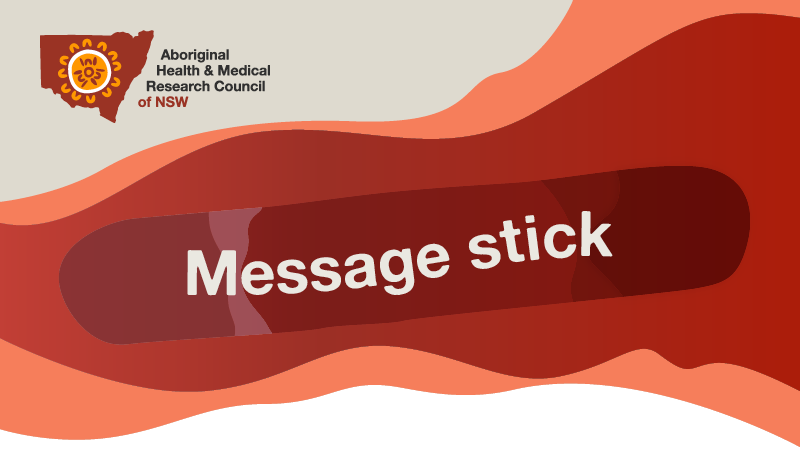 This article was co-authored by Donna Ah Chee, CEO of the Central Australian Aboriginal Congress and Mr Edward Tilton, Health Policy Consultant at the Central Australian Aboriginal Congress. The NT government introducted trial restrictions on the availability of alcohol in Alice Springs in 2002. 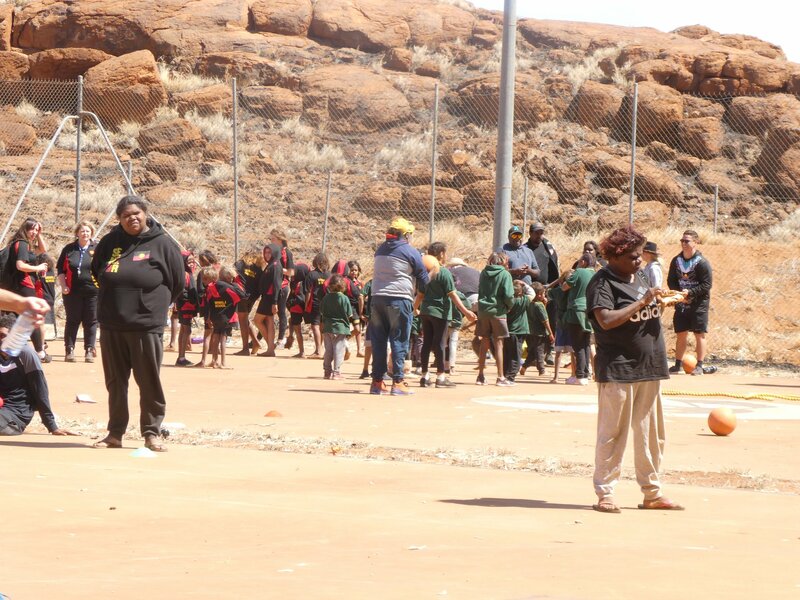 This came after many years of campaigning for restrictions on alcohol sales by Aboriginal community organisations and the People’s Alcohol Action Coalition (an Alice Springs-based alcohol reform group). The trial restrictions limited the hours during which take-away alcohol could be sold on weekdays to 2-9pm. They also attempted to address the sale of cheap 4L or 5L casks of wine by prohibiting the sale of take-away alcohol in containers larger than 2L. This super cheap alcohol was most implicated in the town’s social and health problems. The trial had some positive effects but was substantially undermined by drinkers switching from cask-wine to other cheap forms of alcohol – in particular fortified wine sold in flagons and casks. This led to renewed advocacy for more effective approaches to alcohol–related harm. In 2006, the NT government implemented the Alice Springs Liquor Supply Plan (LSP). This continued the earlier restrictions on the hours of sale for take-away alcohol. But it also extended the ban on the sale of cheap alcohol to include both wine in containers larger than two litres and fortified wine in containers larger than one litre. A 2011 government commissioned study found removing the two cheapest forms of alcohol (cask wine and fortified wine in casks and large bottles) from the market increased the price of alcohol in Central Australia. Before the introduction of the liquor supply plan, the average wholesale price per standard drink was around A$0.80. Under the plan, this increased to about A$1.10 per standard drink. This increase was primarily achieved by the bans on cheap alcohol, effectively doubling the minimum unit price from about A$0.25 per standard drink to A$0.50 per standard drink. As the figure below shows, the introduction of the liquor supply plan in Alice Springs led to a significant decrease in alcohol consumption (estimated by using wholesale sales data) – from around 24 standard drinks per week for every person aged 15 years and over to around 20 standard drinks per week. As expected, the ban on cheap cask and fortified wine led some drinkers to turn to other types of alcohol. But while there was a 70% increase in the consumption of more expensive full-strength beer, the decline in the consumption of cheap alcohol more than offset this. This led to the overall 20% decline in consumption. The reductions in alcohol consumption were accompanied by a significant decrease in social harms and adverse health impacts. Treatments for alcohol-related harms at Alice Springs Hospital, which had been rising steeply, levelled off. Though they continued to rise, they did so at a much reduced rate. This included reductions in those who were admitted to hospital because of assaults. In particular, the liquor supply plan led to around 120 fewer than projected Aboriginal women being hospitalised per year for assault. A similar pattern was seen for emergency department presentations, with a significant decrease in people presenting as a result of assault. The LSP also saw significant reductions in the proportion of alcohol-related anti-social behaviour incidents recorded in Alice Springs. It’s clear restrictions on the sale of cheap alcohol are effective in reducing alcohol-related harm. And while the causes of family and community violence are complex, bans on cheap alcohol are especially effective in reducing the number of Aboriginal women subjected to assault. 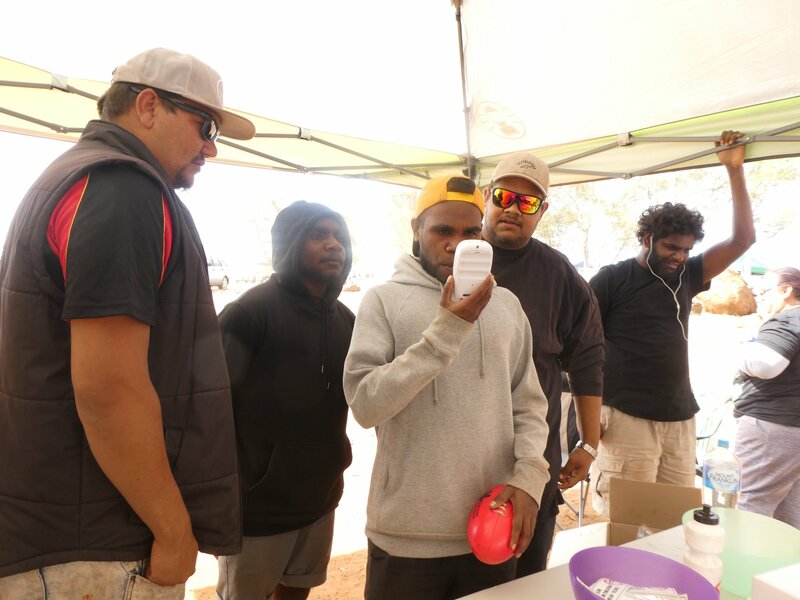 Some have argued Aboriginal drinking is not affected by price as these drinkers will simply increase their expenditure on alcohol to maintain their consumption. But the liquor supply plan provides powerful evidence this assumption is incorrect. The reduction in assaults of Aboriginal women strongly suggests the increases in price were accompanied by a reduction in consumption. 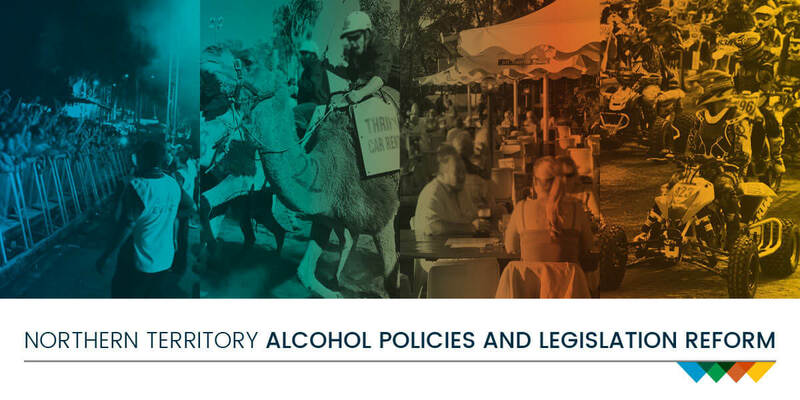 The implementation of the minimum floor price shows the importance of local advocacy by Aboriginal organisations and community groups in moving policy and practice in alcohol control forward. 3.2 NT Danila Dilba ACCHO Darwin staff out at Palmerston Indigenous Village doing Men’s Health Screenings. The team also put on a cooked breakfast and BBQ for the community. Thanks to everyone who came down and great to see men taking control of their health. Dr Ben Schussler, who is spending a year at Wuchopperen, has worked in a range of clinics including Chronic and Complex and Men and Male Youth since beginning his placement in February. Wuchopperen Health Service Limited proudly supports the next generation of doctors through its medical student and registrar placement programs. GP Registrars Dr Alex and Dr Schussler are on placement while third year medical student Josh Preece completed his in August. 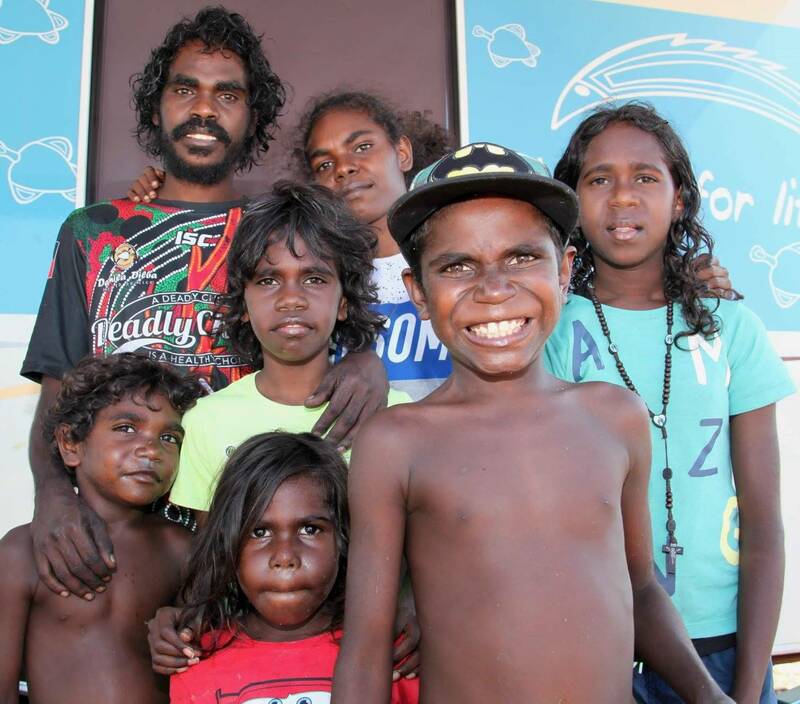 Josh, a University of Sydney medical student, has a close personal connection with Wuchopperen. ‘My nanna, Louisa Preece, (who I stayed with while I was up in Cairns) worked at Wuchopperen from 1993 to 2005 as Registered Nurse,’ he explained. Josh, a third year medical student, chose Wuchopperen for his GP placement in order to gain a greater understanding of the community controlled health sector. 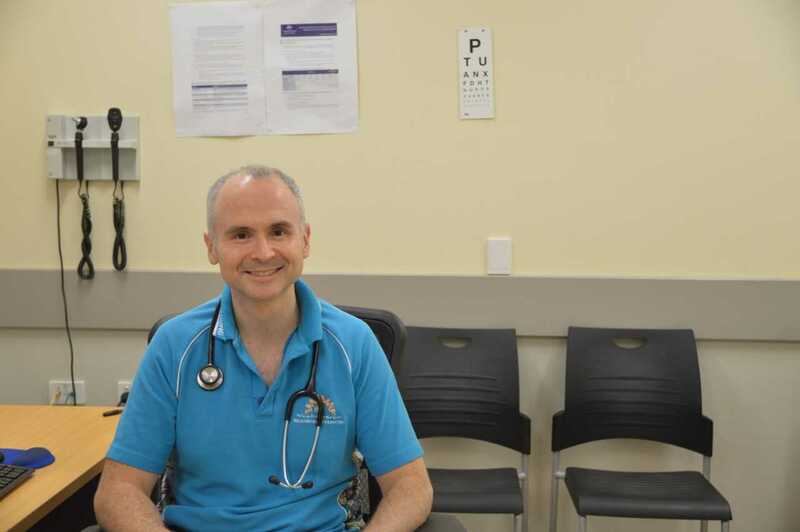 ‘I have been lucky enough to sit in with Wuchopperen’s Chronic and Complex Health GPs and really get a feel for what the working life of a GP is like,’ he said. ‘I was able to get involved with patient’s healthcare, and hear their stories. I chose Wuchopperen for my placement because I really wanted to get some exposure to frontline Indigenous health at an Aboriginal Community Controlled Health Organisation. Josh said he learned that health is more than the problem presented at an appointment. ‘I learned that you have to think about the whole person in front of you, especially in Indigenous healthcare,’ he said. Wuchopperen’s new GP Registrars, Dr Jerry Alex and Dr Ben Schussler have also been on learning curves. His decision to do his placement at Wuchopperen was inspired by a wish to find out more about Indigenous health, and to increase his skills in caring for Aboriginal and Torres Strait Islander people. 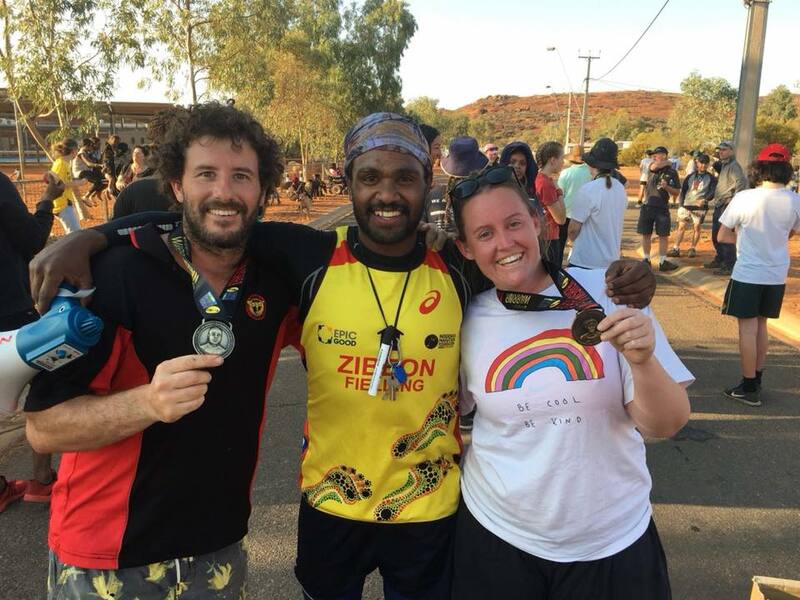 ‘I wanted to increase my knowledge of Indigenous health issues and culture as well as improve my skills in providing medical care to this population,’ Dr Ben explained. Like Josh and Dr Jerry, Dr Ben said he has learned an enormous amount since starting his placement. ‘It has been, and is, such a great experience working here,’ he said. The Andrews Labor Government is engaging even more Aboriginal Victorians in the state’s historic Treaty process with a second round of Treaty grants. 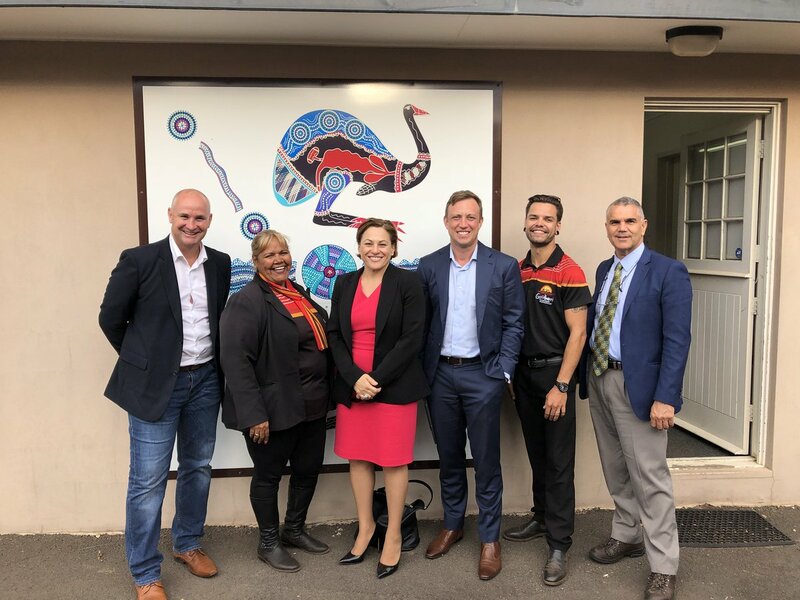 Minister for Aboriginal Affairs Natalie Hutchins today announced almost $1.3 million for 19 Aboriginal organisations as part of the second round of the Treaty Community Engagement Program. 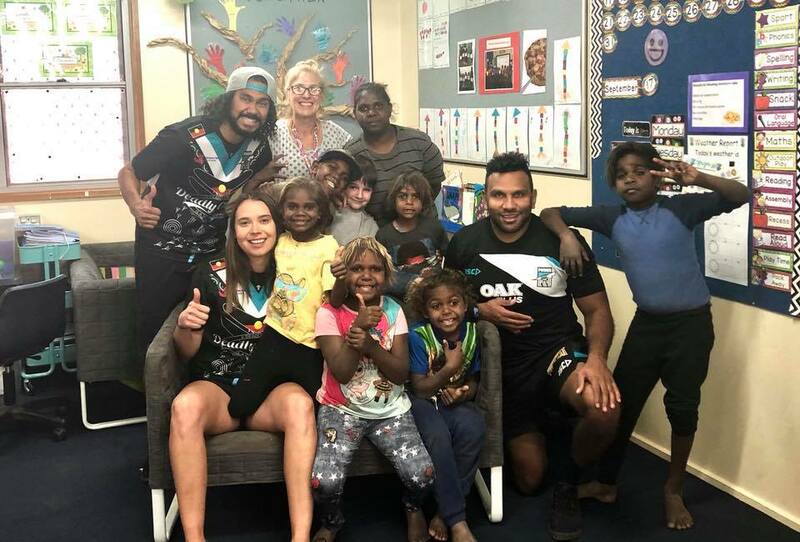 The successful organisations include the First Nations Legal and Research Services, Winda-Mara Aboriginal Corporation, Aldara Yanera, Victorian Aboriginal Child Care Agency, the Victorian Traditional Owner Land Justice Group, Yorta Yorta, Koorie Youth Council. 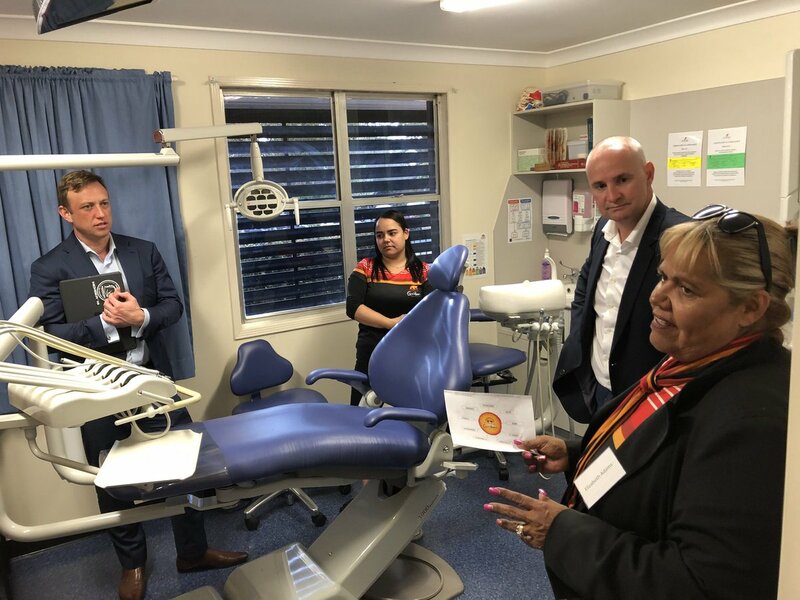 Wantanda Consulting, Mangrook Footy Show, Eastern Maar Aboriginal Corporation, Gunaikurnai Land and Waters Aboriginal Corporation, the Willum Warrain Gathering Place, Yingadi Aboriginal Corportaion, Spark Health and Bunjilwarra were also successful. The Program will support Traditional Owners groups and other organisations and businesses to engage with Victorian Aboriginal communities as well as non-Aboriginal Victorians on Treaty. This will provide further insight on how self-determination and treaty can strengthen Victorian Aboriginal communities. The Program will also help ensure the treaty process continues to be guided by Aboriginal voices and prepare the Aboriginal community for the establishment of the Aboriginal Representative Body and eventual Treaty negotiations. Insights obtained through the Program will be used by the Victorian Treaty Advancement Commission as it works to establish the Aboriginal Representative Body as part of the next phase of the treaty process. The Program offers two kinds of grants: Treaty Circle Grants and Treaty Engagement Grants. Treaty Circle Grant will support small, community-led consultations on key issues related to treaty. 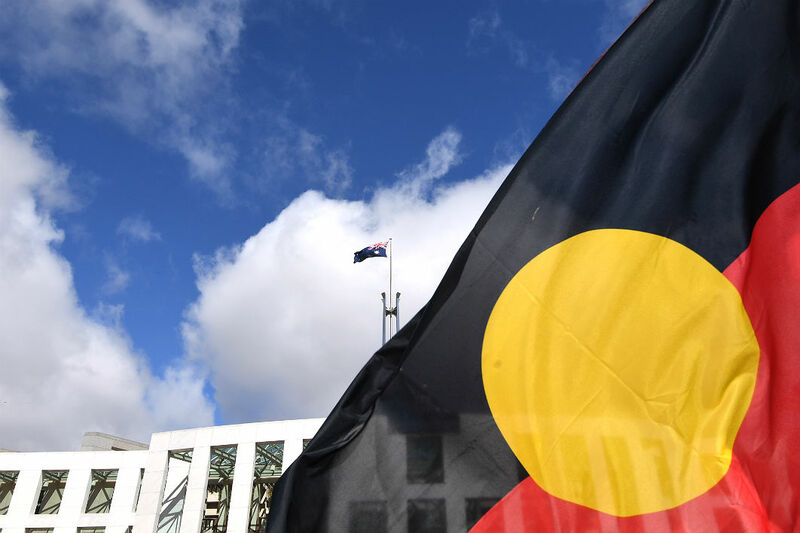 Treaty Engagement Grants will support in-depth, ongoing engagement with Victorian Aboriginal communities, as well as research on key issues relating to treaty and self-determination. Today’s funding builds on the $370,000 in grants provided to Aboriginal organisations in the first round of the Program. Further rounds of Treaty grant funding will be open soon. 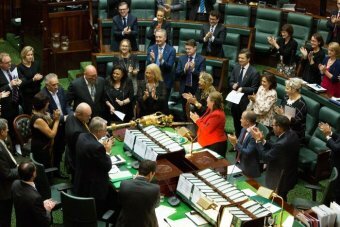 The Labor Government has provided more than $37.5 million to support the treaty process and promote self-determination among Victorian Aboriginal communities. 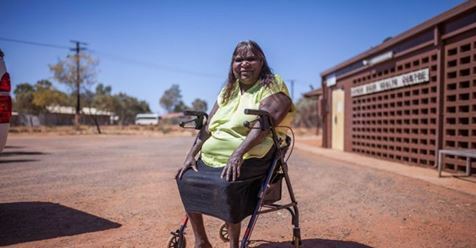 With Aboriginal communities receiving Medicare funding for dialysis in remote communities, kidney disease patients can now be treated closer to Country. Instead of being stuck in a hospital 800km away, Barbara Reid can now receive her dialysis only an hour’s drive away from her family.